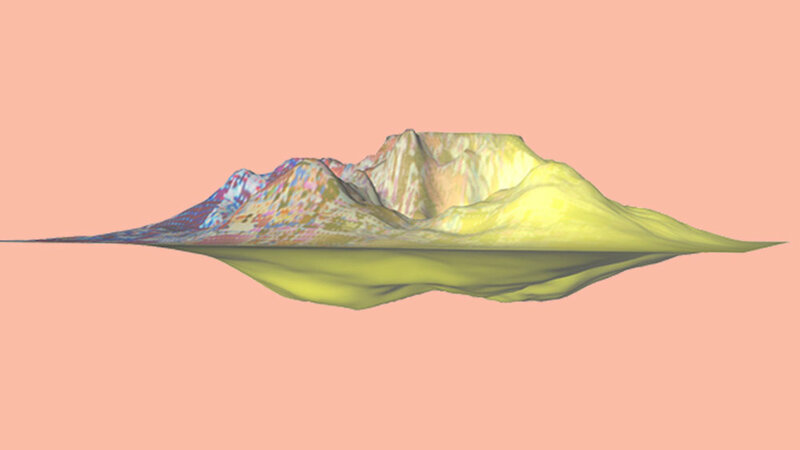 virtual_topographies is a web-based interactive piece that allows users to explore a hybrid virtual/IRL terrain. I was interested in thinking about the digital world in terms of physical and real space and viewing the data driven virtual world we interact with so readily in the same ways we interact with the physical world. virtual_topographies is an interface where navigating through data translates into movement. The ever-shifting landscape is created from textures sourced from real-life google map/street-view imagery and native 3-D software assets. Users can explore the landscape by changing their perspective: rotating, zooming, and panning.